Aspen Valley Hospital’s emergency department is staffed with board-certified emergency room physicians 24/7, 365 days per year. 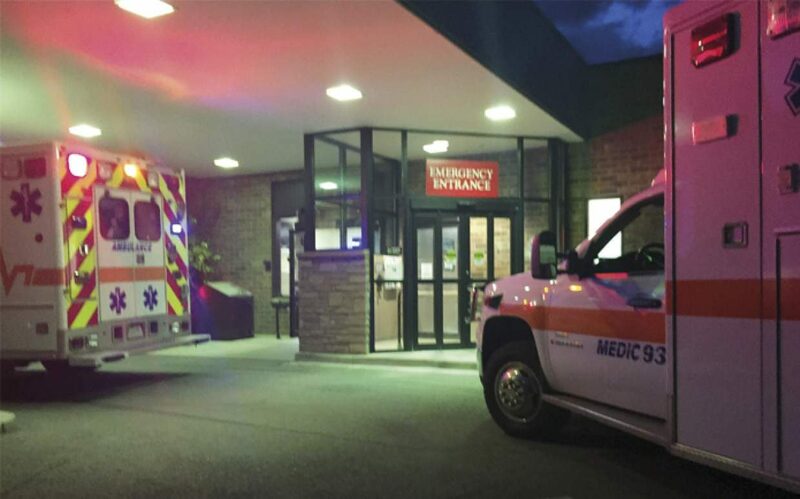 In 2015, the emergency department (ED) at Aspen Valley Hospital (AVH) had over 8,000 visits. The majority of those patients – 98% – remained at AVH for care, with just a small percentage needing to be transferred out to a regional medical center. As a critical access hospital, AVH is staffed 24/7 with a team of incredibly skilled and dedicated emergency medicine physicians, trauma surgeons, radiologists and other specialists, enabling diagnosis and treatment of even the most significant illnesses and injuries. It’s easy to assume that hiring only board-certified emergency medicine physicians is the norm for EDs, but it’s not. For the most part, only larger hospitals tend to follow this practice, yet 100% of AVH’s emergency physicians are board-certified. Dr. Steven Ayers tells how in the early 1990s the emergency physicians, led by Dr. John “Bud” Glismann, chose to follow the lead of larger hospitals around the country and operate as if it were a Level I trauma center rather than a Level III. “We set the bar high by hiring all board-certified emergency medicine physicians so we could deliver the highest level of care to our patients,” he said. The emergency physicians at the hospital are a tight-knit group that defies the odds of the high turnover rates among emergency medicine physicians nationally, heading off the ongoing shortage of board-certified emergency physicians across the nation. 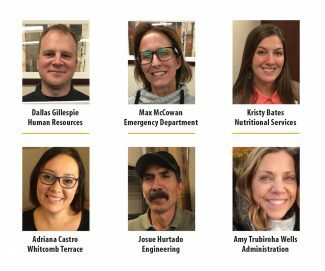 The AVH emergency department has not had a staffing change among its physicians since 2001, with six of its eight physicians having been together for over 15 years. This dedicated crew offers exceptional stability to the hospital’s emergency and trauma services. 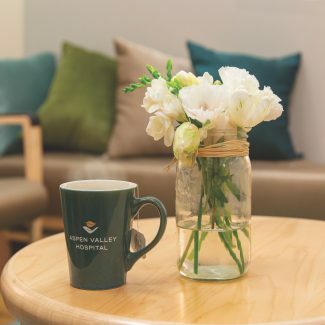 In fact, their commitment to their patients was further demonstrated when the practice made the first leadership gift from a medical group at the six-figure level to support the Campaign for Aspen Valley Hospital. This further ensures the new ED and other facilities will come to full fruition. As you might have guessed, emergency medicine physicians at AVH are versatile and are particularly well-versed in sports-related injuries. During the ski season it’s not uncommon to treat 10 to 15 acute head injuries a day – the most common injury treated at AVH. In addition, the ED also gets plenty of other routine cases, including chest and abdominal pain. “There is no typical day in the life of an emergency medicine doctor. Yesterday, I arrived at 7:00 a.m. with no patients and by 8:30 a.m. we had eight patients checked in. My shift ended at 3:00 p.m. but I stayed into the night to complete my work and to attend meetings. In the end, I saw 20 patients, 2 of whom were critically ill,” Dr. Ayers said. 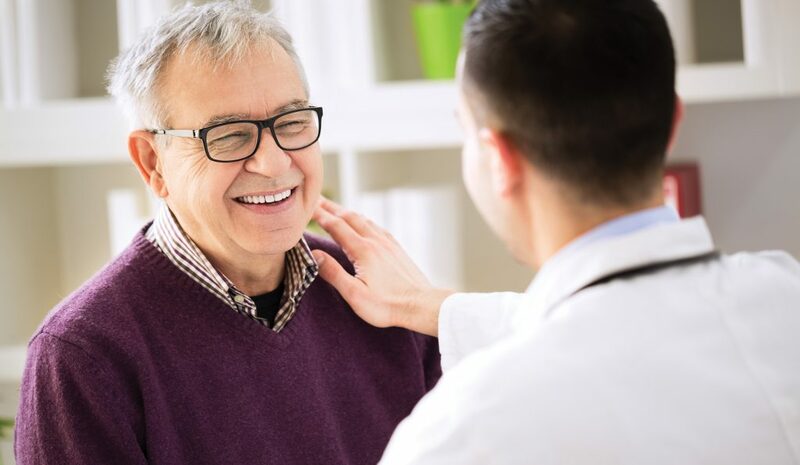 The ED physicians also have access to cutting-edge diagnostic equipment that other critical access and small community hospitals do not have, including a state-of-the-art MRI, a high-tech CT scanner, and upgraded ultrasound equipment. The hospital has access to AVH’s 24-hour lab and blood bank and a digital connection to specialists in Denver to guide care as needed for more complicated cases. Simply put, ED physicians at AVH have everything they need to run a high-end, responsive emergency department, allowing them to offer the world-class care the community of Aspen expects and deserves.